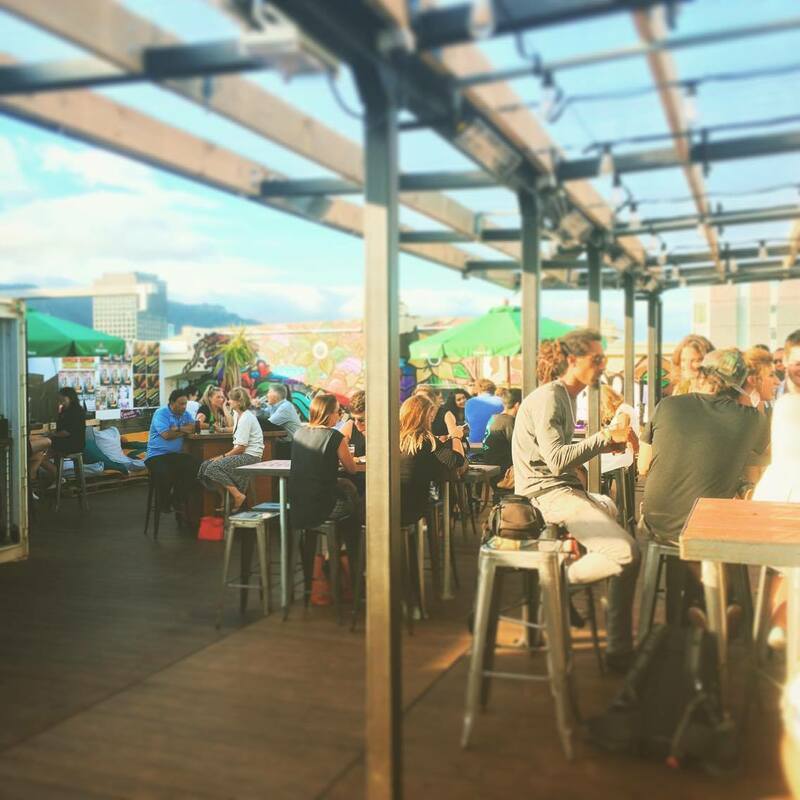 One of Wellington’s first rooftop bars, this place has a real Melbourne feel about it. With great views over Courtenay Place and beyond, the vibe of this place is pretty hipster with graffiti coated walls, and an element of funkiness about it. There is a pretty decent selection of drinks available, and some tasty tapa style food to accompany it. It also doesn’t fare to badly in various weather conditions; shelter is available on those windy Wellington days and umbrellas are provided for rain or shine. One of coolest things about it is that if there was no sign, you wouldn’t even know it existed. Spot the sign, and you go up an elevator appearing at the bar. It has become increasingly popular over the past few months, so much that Wellington’s Dirty Little Secret is no longer its best kept secret.